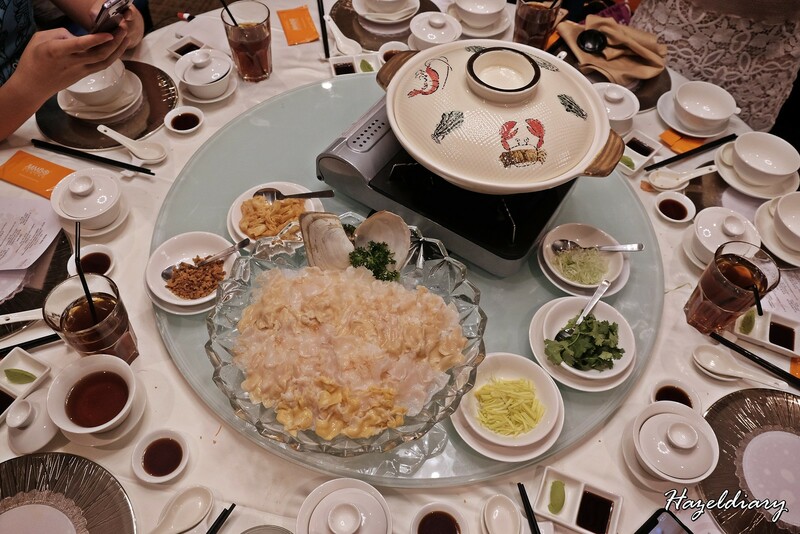 Jumbo Seafood Restaurant’s newest outlet is located at level 4, Ion Orchard. 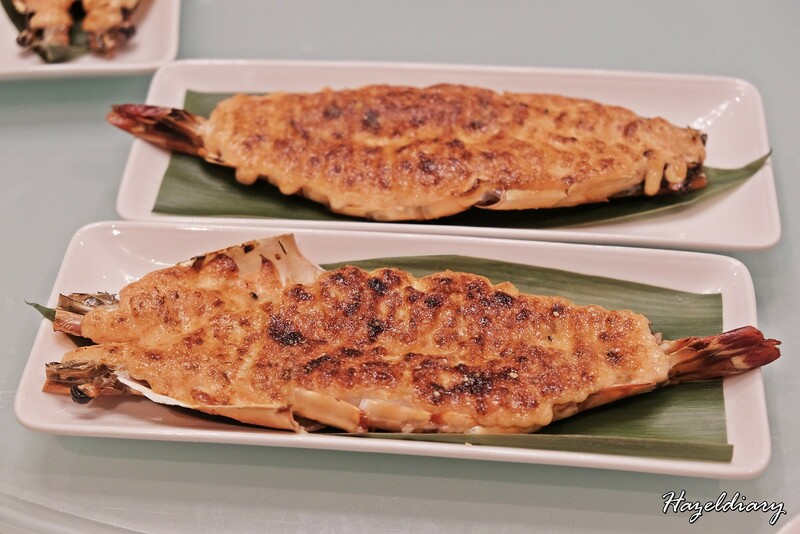 Jumbo Seafood is well-known for it’s notably its Award –Winning Chilli Crab complemented with golden Deep Fried Mini Buns. 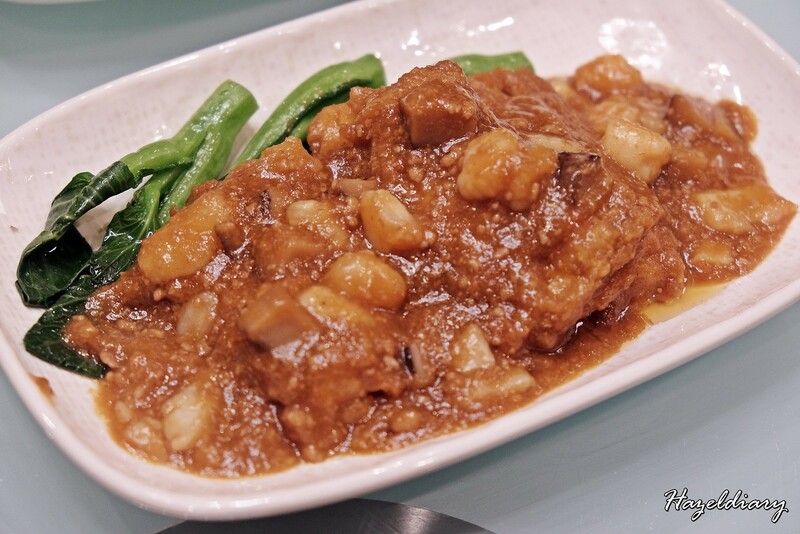 The restaurant is established in 1987 at East Coast Seafood Centre and since expanded across island wide. This new Jumbo Seafood is strategically located in the circular part of the Ion Orchard Mall with a panoramic view of the city. The 160-seater space caters to gatherings of small, intimate scales, as well as larger groups and get-togethers. 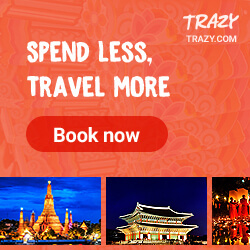 There are private rooms with option of adjoining ones for bigger events, celebrations and corporate functions, are also available with prior reservation. 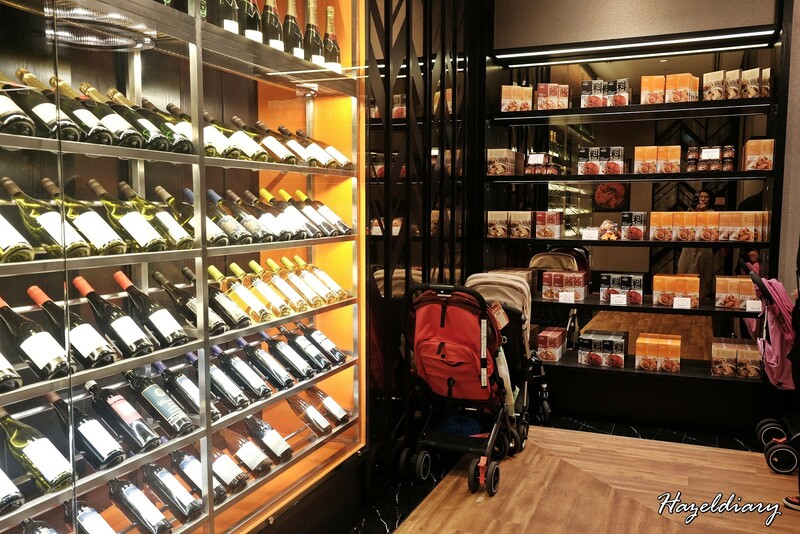 And of course, there is minimum spending of S$500.00 to use the private room. 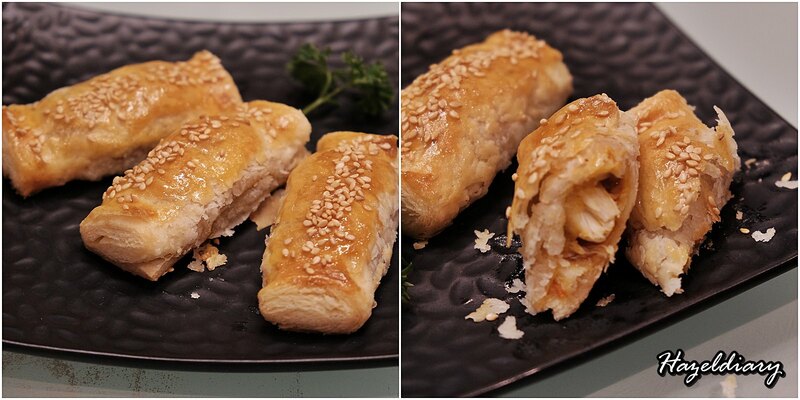 Indulge in their new dim sum & high tea delights when you visit the outlet on weekdays from 11:30AM – 11:30PM (last order 2:45pm) , as well as on Saturdays, Sundays and Public Holidays for high tea, between 2:30PM and 5:30PM (last order 4:45PM). 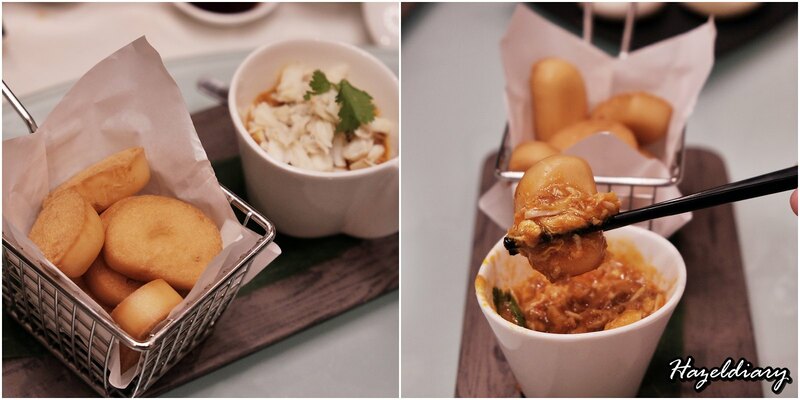 They serve generous serving of crab meat with the sauce and dip with the crispy mantou. I would prefer the traditional mantou dipped with the sauce. 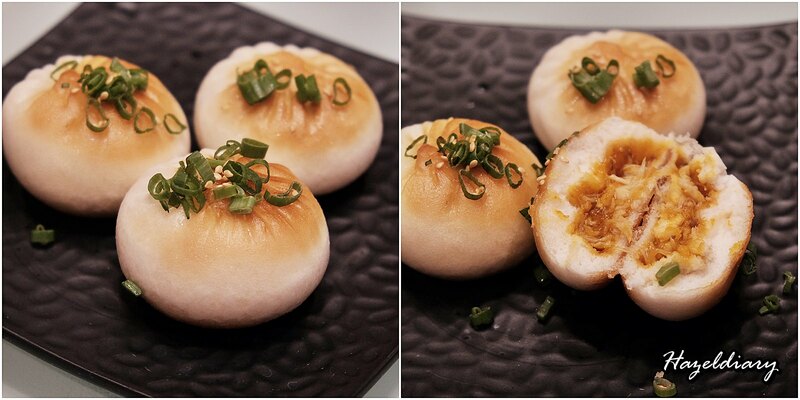 Fluffy, soff pan-fried bun stuffed with chilli crab is simply tasty. It was my favourite out of the 3 dim sum dishes served that night. 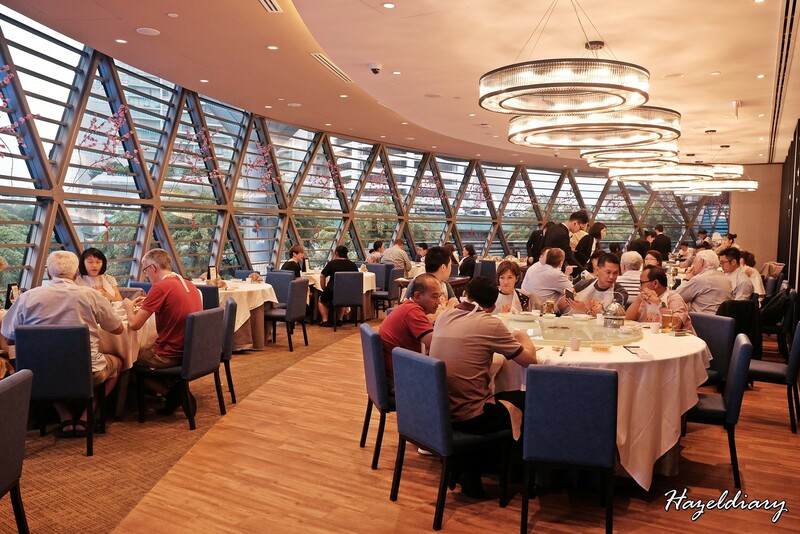 Diners can enjoy Geoduck meat in two ways when you dine in here. Firstly, the sashimi-style where you dip it with wasabi and soy sauce to enjoy the sweet and clear taste of the meat. Then, you can enjoy it with the superior stock which is quite comforting in taste. 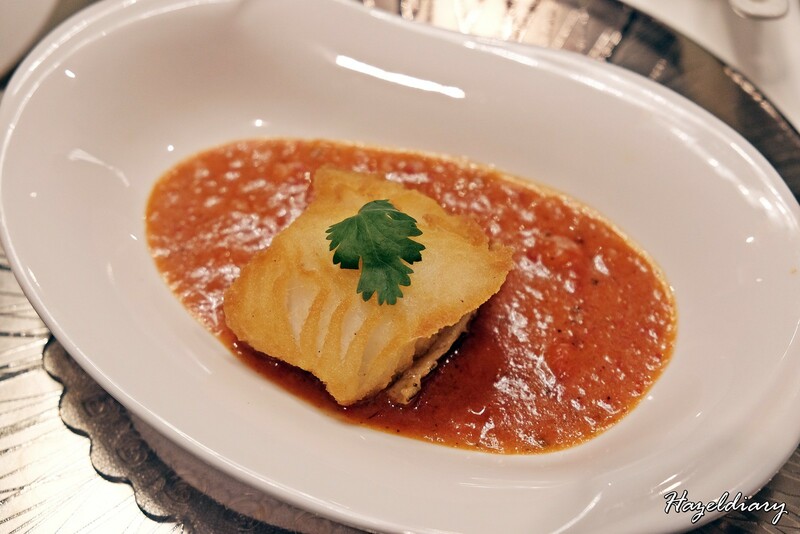 Delicate and aromatic nyonya sauce complements the crispy fried cod fish. Highly recommended to mentaiko lover! Loving this dish and wish I had a bowl of white rice to go with it. 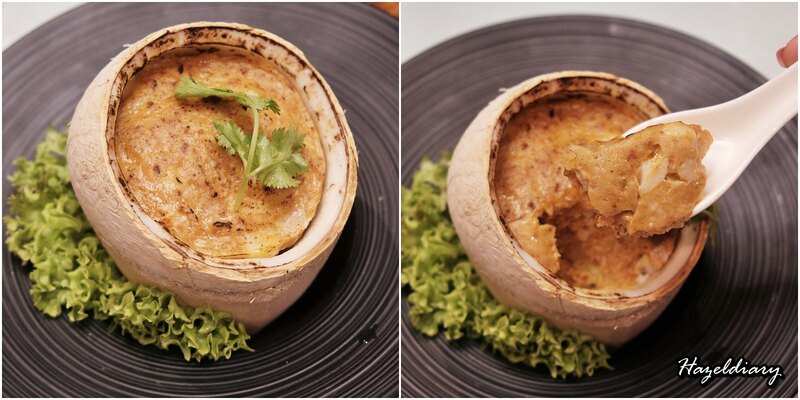 Instead of the usual grilled fish, JUMBO uses codfish to prepare the otah and include lemongrass into the dish as well. 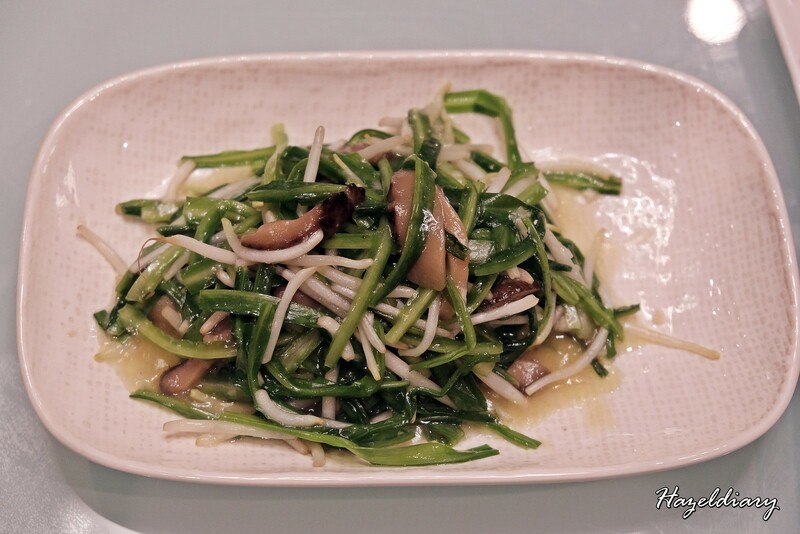 It gives a nice fragrance smell and taste to the dish! 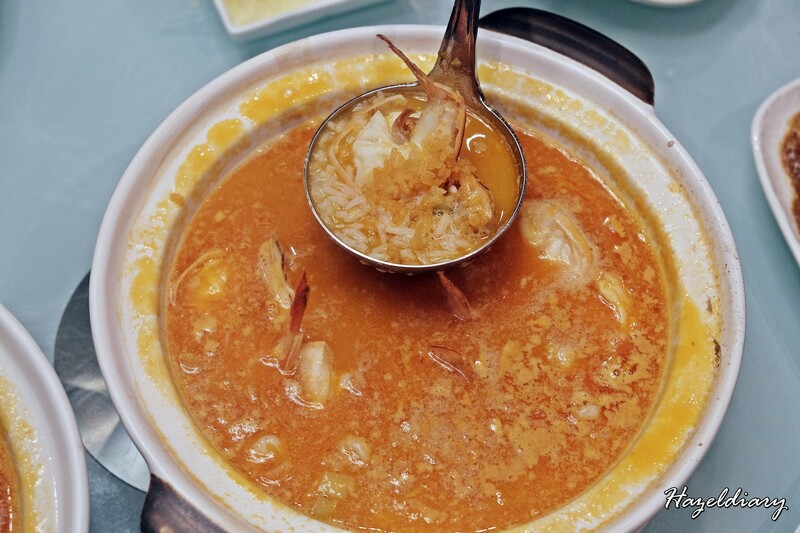 Umami rich prawn broth rendered by simmering prawn shells for several hours and served with crispy rice grains to complete the dish. Yummy! The broth is thick and strong in flavour I would say! Lastly, we had desserts to end the night. 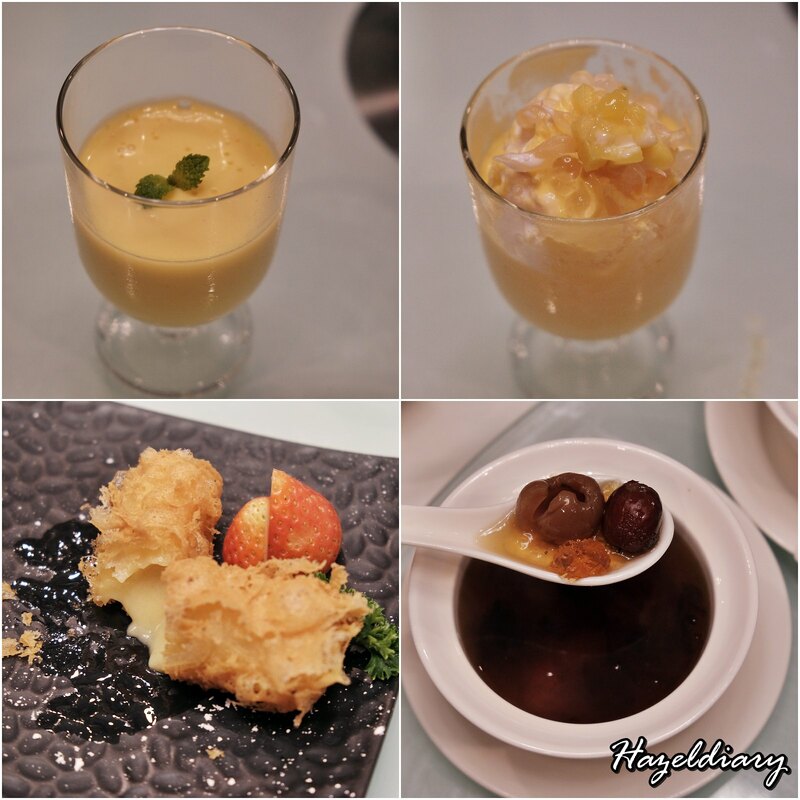 Desserts include Fried Durian S$6.80++, Chilled Durian Pudding S$6.80++, Chilled Mango Sago Pomelo S$5.00++ and Double-boiled Peach Resin (Hot) S$4.50++. It was a good experience dining at this new outlet. For those who love crabs but lazy to peel, you can check out JUMBO because they serve the chilli crabs in different ways. It is definitely easier than eating crustaceans with shells on. But then again, it’s also leisure to enjoy the full crab and get your hands messy once in a while.